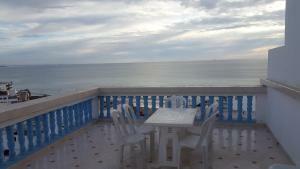 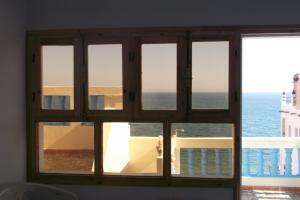 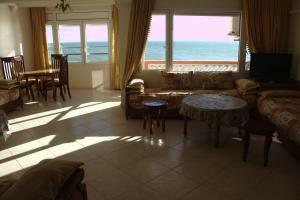 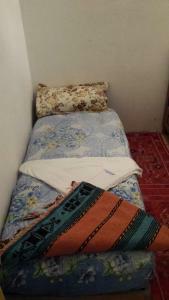 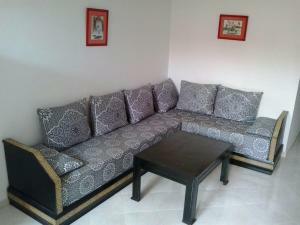 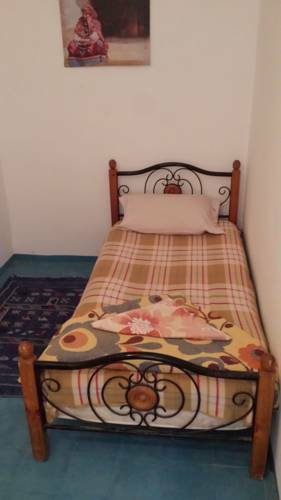 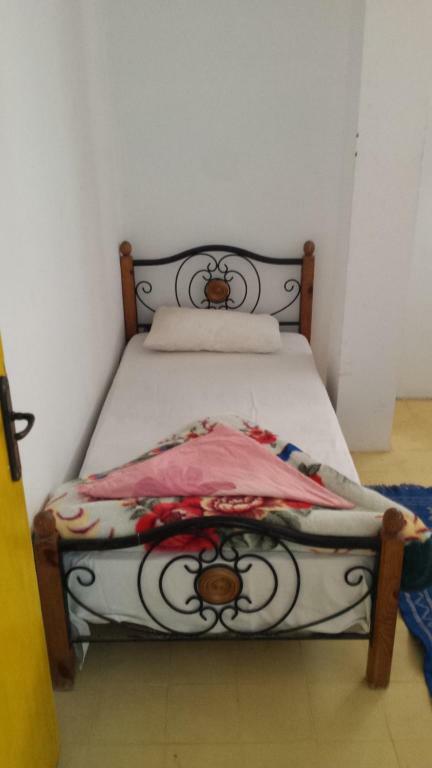 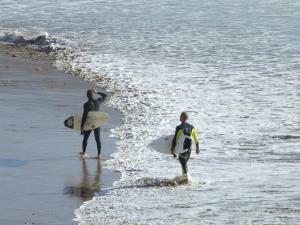 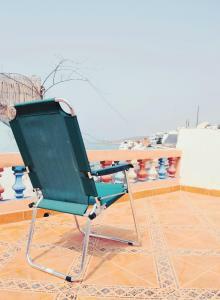 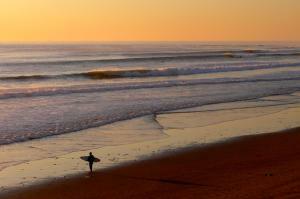 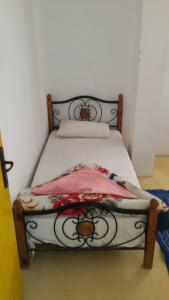 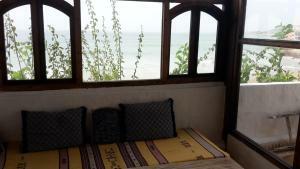 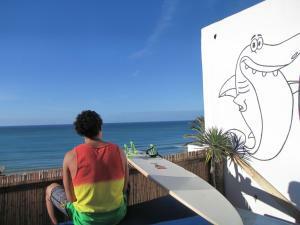 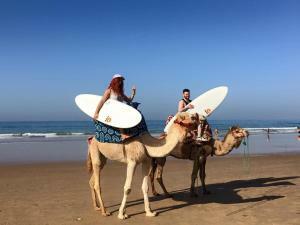 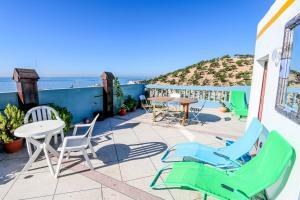 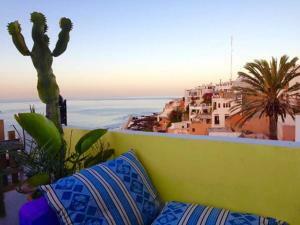 Featuring free WiFi and a restaurant, Moriscos B&B offers pet-friendly accommodation in Taghazout. 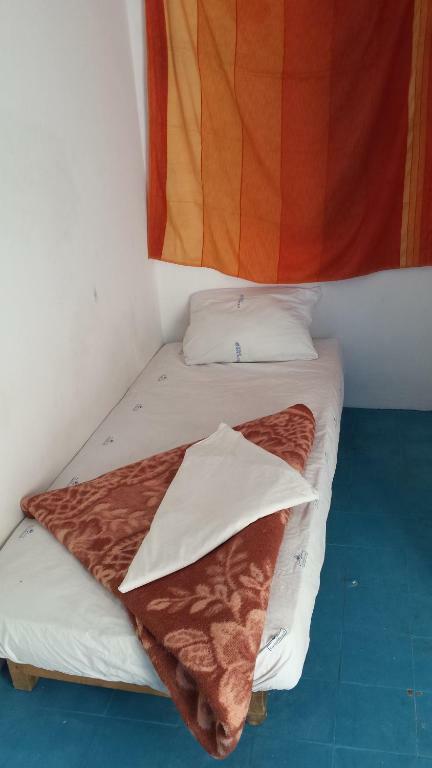 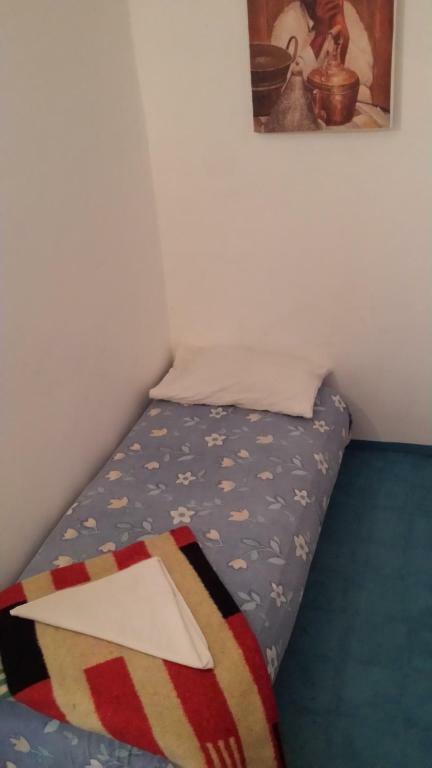 The hostel also offers car hire. 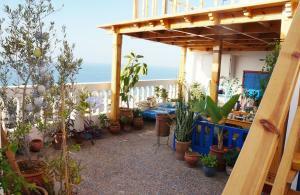 Featuring free WiFi and a restaurant, Moriscos B&B offers pet-friendly accommodation in Taghazout. 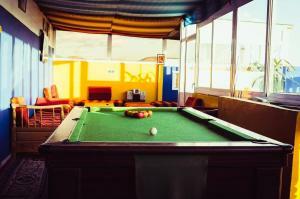 The hostel also offers car hire. 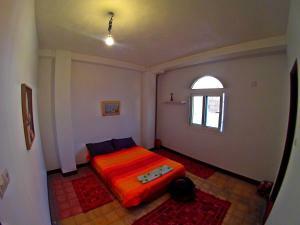 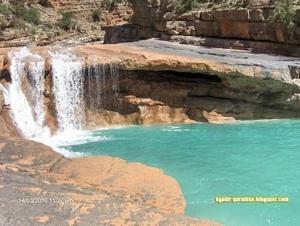 Al Massira Airport is 37 km from the property.